Looks like the long-awaited comeback of the remaining Sublime band members isn’t going to go as expected. 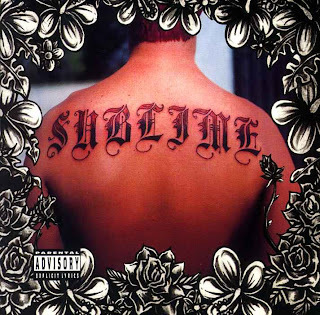 In a preliminary injunction early this month, on November 3, 2009, Judge A. Howard Matz of the US District Court of the Central District of California granted an injunction against surviving band members, Bud Gaugh and Eric Wilson, to play publically with a new singer under the well-recognized name, “Sublime.” The Plaintiff is the estate of Bradley Nowell, the band’s now deceased lead-singer, objected to the use of “Sublime,” arguing that Wilson and Gaugh aren’t the rightful owners of the name. Judge Matz agreed with Nowell’s lawyers that Gaugh and Wilson didn’t have the right to use the name without permission from Nowell’s estate – at least until the breach-of-contract/trademark infringement civil case between the parties reaches a settlement. 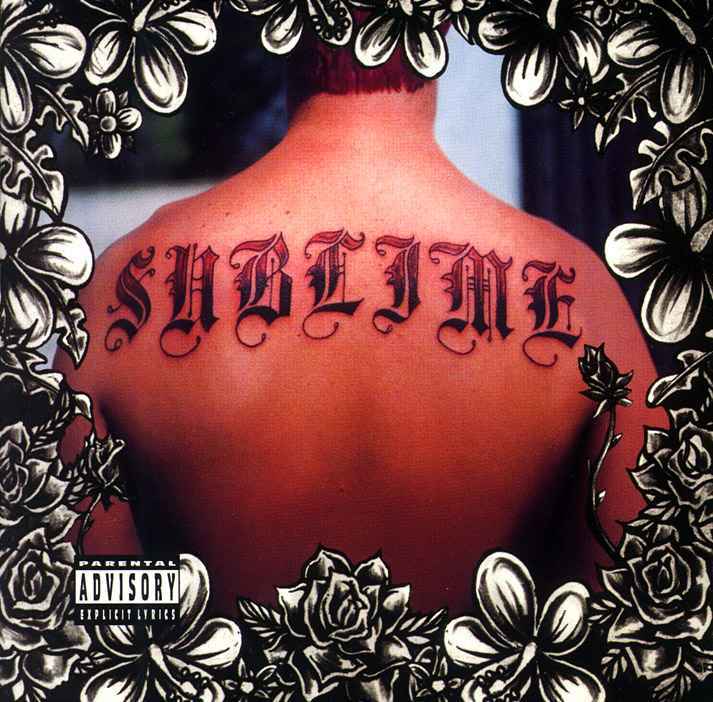 The injunction arose after the surviving band members performed as “Sublime” at the Cypress Hill Smokeout festival. Both parties claim their actions are motivated as part of an effort to preserve Nowell’s legacy. It remains to be seen how the rest of this dispute will unfold.